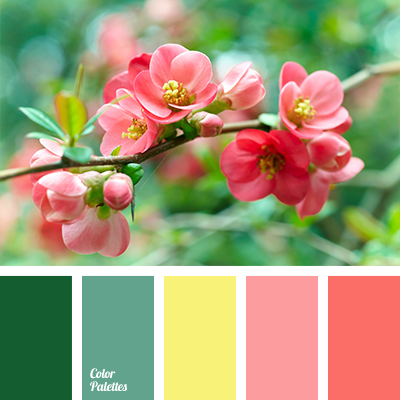 color of greenery, color palette for wedding, coral, coral and green, green, green and coral, green and yellow, palette for wedding, peach, peach-coral, peach-pink, pink, salad green, salad green and green, shades of green, shades of salad green, yellow and coral, yellow and green. 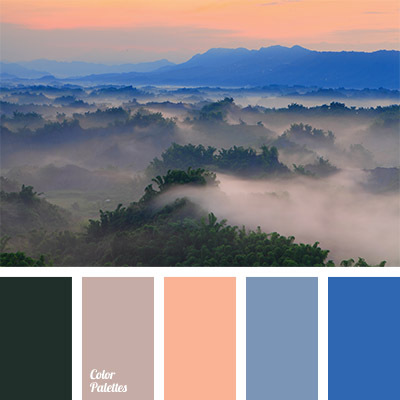 bright dark blue, colour of the forest thicket, colour solution, colours of a rising sun, colours of sunrise, dark blue and peach, dark green, lilac colour, marsh green, orange-pink, pale dark blue, pale pink, peach, peach colour and dark blue, selection of colour, violet-lilac. 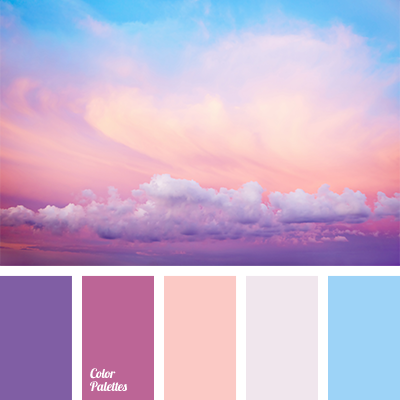 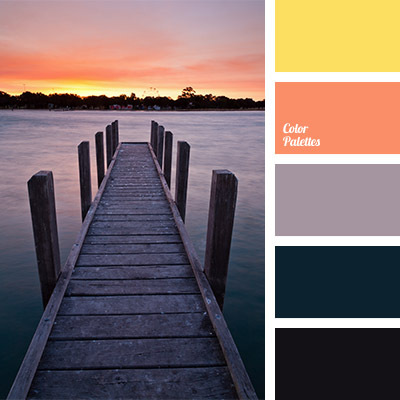 bright yellow, color of orange sunset, color of sunset on the lake, color selection, color solution, colors of sunset at sea, dark and light colors, dark green, dark turquoise, dark-violet, light violet, lilac color, peach, pinkish-orange, shades of violet, sunset colors, violet and orange. 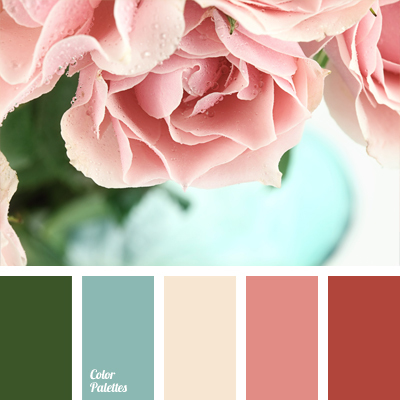 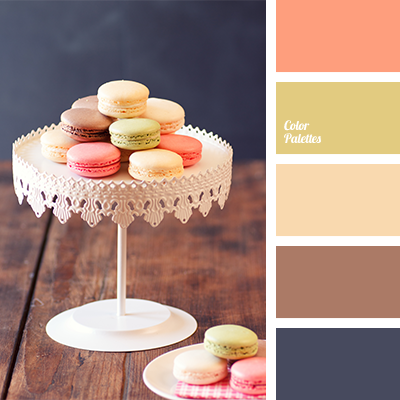 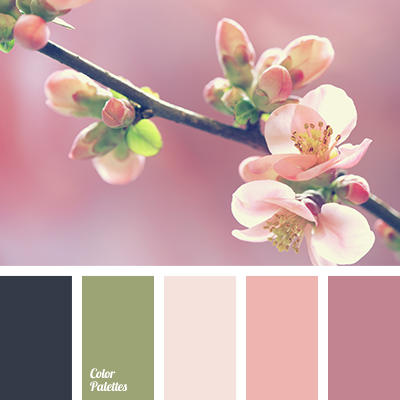 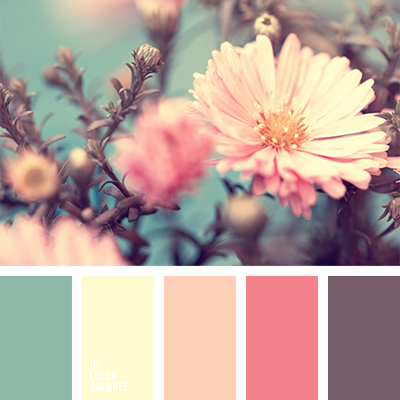 brick, color of blue glass, color of green leaves, green and peach, pastel yellow, peach, peach color, pink and terracotta color, rich green color, soft brick, subtle shades, subtle shades of pastel tones, terracotta color, turquoise, Yellow Color Palettes.